That’s the bad news. The good news is, in case you haven’t noticed, it IS almost fall of 2018, which means this site’s Rip Van Winkle mode has let it wake up shortly before my new Ford GT arrives. How shortly? I don’t know for sure, but based on what my Ford GT Concierge is telling me I’m guessing/hoping around 5 months. This would put my new Ford GT arrival around January 1st, 2019. 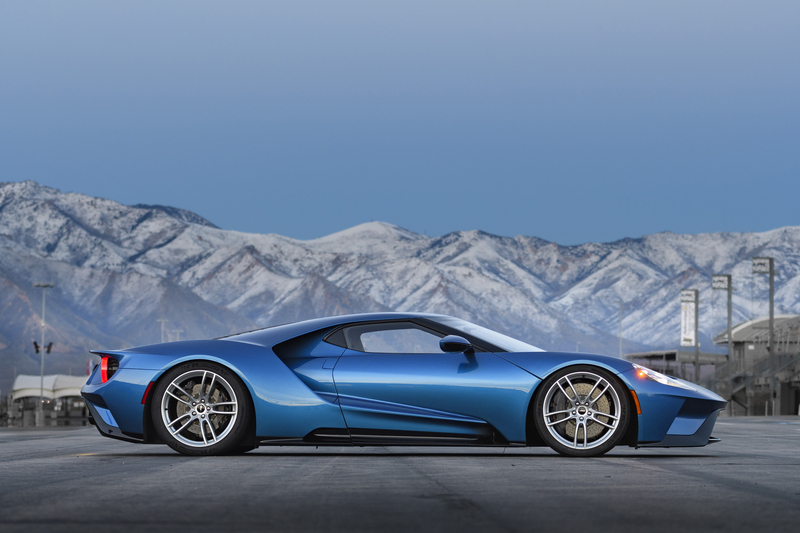 Today is a particularly big day on my “road to a Ford GT” because in the last 24 hours I locked in my Ford GT order configuration and wired the first half of my payment to the delivery dealership. That means no more agonizing about color or equipment. It’s too late to change my mind!